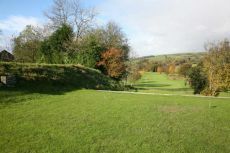 The 5000 yards, par 68 course, utilises the natural slopes providing a challenging game of golf, a good test for experienced golfers, yet suitable for all ages and all standards of play. 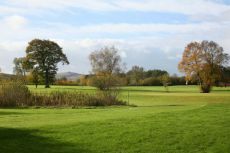 Rhosgoch Golf and Leisure Club is an ideal venue for casual visitors, society day outs and for anyone wishing to enjoy a game of golf in a friendly, relaxed environment, at a price to suit all. Junior golfers and families are particularly welcome at Rhosgoch, as well as beginners to the game. There is no dress code; all that is required is respect for the course and courtesy to fellow golfers. 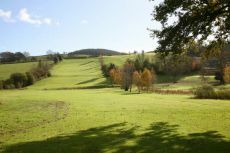 © 2008 Rhosgoch Golf and Leisure Club | Designed and hosted by GloverSure Ltd.